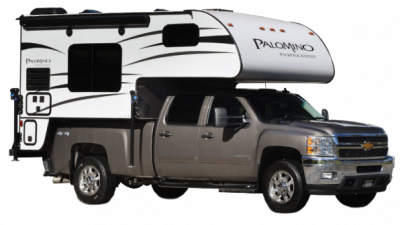 As a trusted dealer for Palomino, we offer a great selection of Palomino RVs. Feel free to contact our sales staff for a wide range of options. We carry the best brands, but if you are looking for a particular brand and model that we don't carry, our sales staff can direct you to one of our other affiliate dealerships to get you exactly what you're looking for. You will not regret giving us the opportunity to serve you. As an authorized Palomino RV dealer we carry a wide selection of Palomino RVs and work closely with our manufacturers. As a used Palomino dealer we have the best quality trade-ins and are in the best position to help you buy your used Palomino with confidence. For a quality, durable RV produced right here in Michigan, Palomino RV is the right choice! A long history of quality products proves that Palomino RVs stand the test of time, and are great for your next RV! Stop by our great store, where you can browse a nice selection of great Palomino RVs! Back in 1968, Vern Landey had a dream that he could build better quality campers that what was out there at the time. Mr. Landey chased his dream, and the Palomino company continued to expand and improve into the great operation it is today! Palomino was purchased by Forest River, Inc. in 2002, which sparked even more growth and inspired the production of more quality brands! Not only is Palomino dedicated to providing customers with innovative, lovely, and comfortable RVs, they continue to provide great service after the purchase, with knowledgeable and quick customer service! 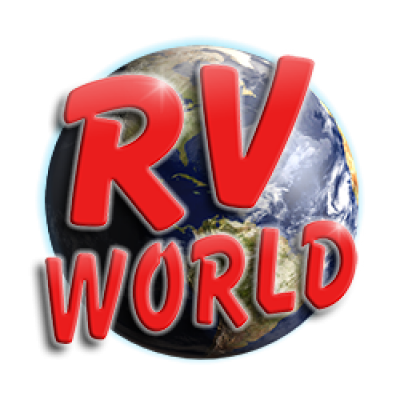 RV World takes pride in making some of the best Palomino RVs available to you! Chase adventure in comfort and style with our incredible Puma brand RVs, which boast spacious layouts and great amenities! The fantastic SolAire Ultra Lite provides uncomplicated floor plans, although comfort and functionality is plentiful! If you don’t find a floor plan that meets your exact needs, use the handy custom build tool to create a Palomino RV to suit your desired specifications! Give us a call at 616-965-2772 or stop by our great, no-pressure store for more information on Palomino RVs!